We are thrilled to report on the successful completion of the Bring Back the Wild Salamanders project! With the support of thousands of kids across Canada, we were able to contribute $37,500 towards the protection of more than 800 acres on Covey Hill in Quebec. 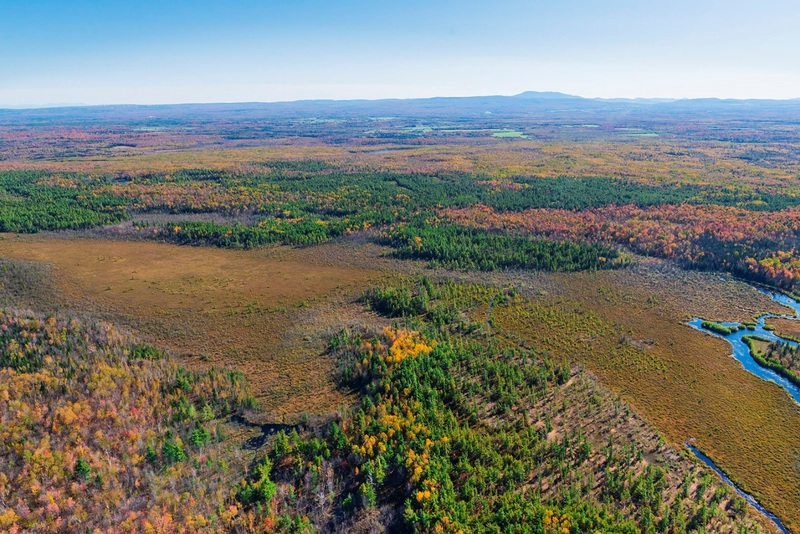 Covey Hill is the northernmost extension of the Adirondack Mountains and rises up more than 340 metres over Quebec’s Châteauguay Valley and is home to 9 of the 10 species of salamanders found in Quebec. It’s also home to the oldest peat bog in the province. Now that Nature Conservancy of Canada has acquired the property, work will begin on biological surveys and restoration activities to ensure the necessary steps are taken to steward the area.